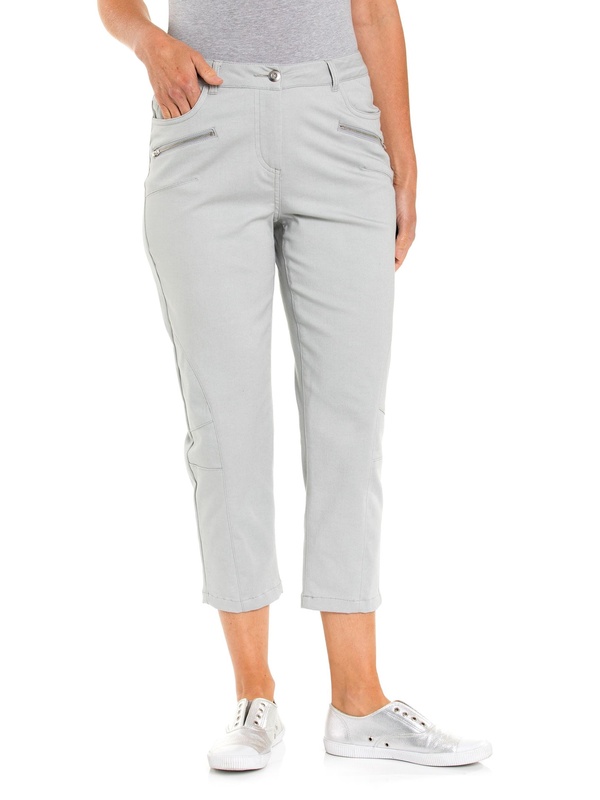 A modern cropped jean that makes casual and weekend dressing stylish and simple. The utility style jean is crafted from a stretch cotton blend for comfort and durability. 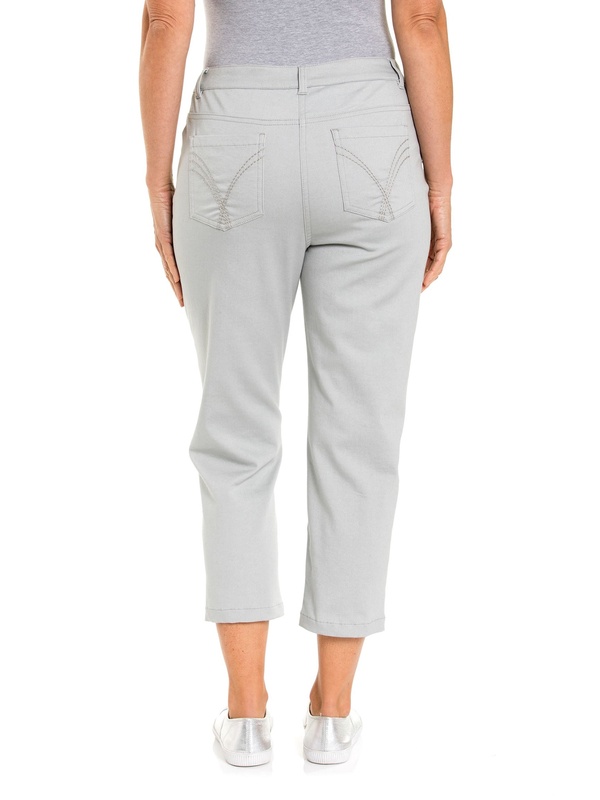 They feature pocket and panel detailing through the leg, a slim fit silhouette and a zip trim detail.